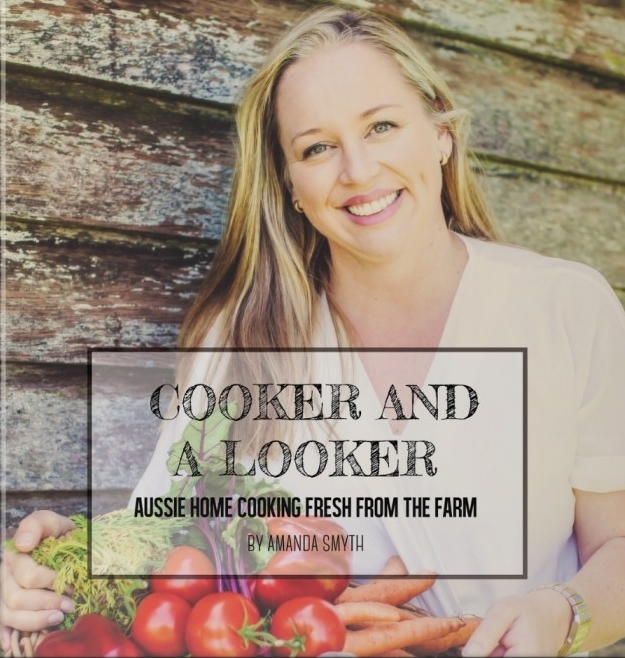 My latest review thanks to Amanda from Cooker and a Looker and her Aussie home cooking fresh from the farm Cooker and a Looker cookbook. I must confess, I’m fairly old school when it comes to books. I’m not much of a fan of kindle or eBooks. I have far too much screen time as it is, so I much prefer to pick up a hard copy. I like to turn an actual page and make notes. Lots of notes. Since moving to our smaller temporary accommodation earlier in the year, while we await the sale of our house, my extensive book collection has had a massive cull. The 16 tea chest size boxes of books that remain, in storage for now, have me almost looking at eBooks in a new and improved light. Almost. In the book culling process before the move, I couldn’t believe how many cookbooks I owned that remained unused. On closer inspection, it was easy to see why. Recipes were impressive but so were the ingredients listed as was the level of difficulty. A perfect way to spend a heap of money on ingredients and stress yourself out in the kitchen trying not to ruin a meal, if you ask me. Not exactly how I like to do things. These books were first to go and I’d made a promise to myself not to fall back into my old recipe book buying ways. When you are time poor and you don’t have much mojo for the current 1960s kitchen and oven in the first place, there just isn’t time for complicated over the top recipes. Even with a family of five foodies. We’ve been fairly stressed as a family of late. We are currently in the thick of major year 9, 11 & 12 exams, hubby is more often than not away at sea with work and we are missing family who are now 5000ish kms away with us in Perth. With all the added stress, I found myself craving, as was the entire family, some good old fashioned home style cooking. Comfort food but not of the stodgy kind. Something that reminded us of my late nan (a bistro cook) and the wonderful times we had together around the table. I’m the first to admit, as a family we’d fallen into a bit of a same old, same old rut when it came to family meals. While our current dodgy kitchen and oven had a lot to do with it, so did my complete lack of cooking mojo. 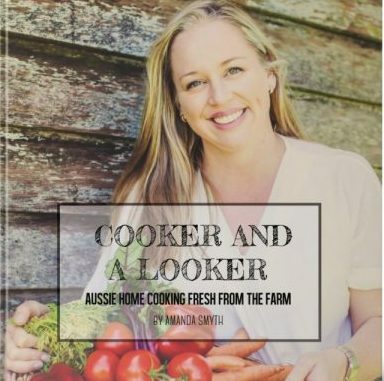 When fellow blogger Amanda Smyth launched her first recipe book recently, Cooker and a Looker – Aussie home cooking fresh from the farm, even though it was of the eBook variety, knowing her blog and her style of cooking, I couldn’t get my hands on a copy fast enough. The book appealed to me on so many levels. 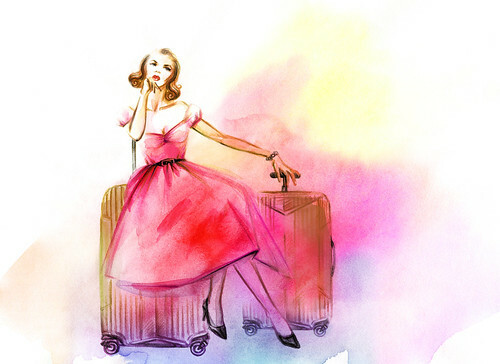 If I’m honest, I actually saw it more as a means to get my three girls in the kitchen, cooking up a storm, so I could have more time for actual blogging. I didn’t envisage that it would help me find my cooking mojo along the way. In the end though, it did a lot more than that. In the book you’ll find traditional family favourites, along with the not so traditional, with lots of helpful hints along the way to make the whole cooking process easier. All recipes are relatively easy, without the need for an extensive pantry or ingredient list to bring them to the table and impress your family. Like me, I’m guessing you will be hard picked to find a stand-out favourite recipe from this cookbook, they all end up being favourites. Trust me. Amanda’s (no longer secret) prize winning Cucumber Pickles are sure to win you more than a few points in the kitchen and you’ll never buy store bought again after attempting her Yorkshire Oat Cakes. So good. We have had so much fun working our way through the entire cookbook. I believe it will be the first cookbook where we’ve actually cooked each and every recipe. I don’t think I’ve ever attempted every recipe in a book before. Have you? My family tend to head towards the sweet end of town first, with recipes like Mango Panna Cotta and Mum’s Mulberry and Apple Crumble from the dessert menu. Not to mention, Lemon Delicious Pudding, just one of the delicious sweet treats that speaks volumes in my house from the benevolent baking menu. For me, it was the effortless entertaining recipes (followed very closely by family dinners), that provided the most inspiration. This style of cooking is so my style. 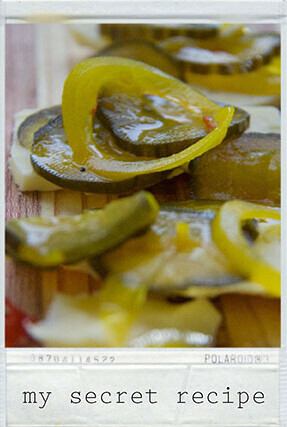 Quick and easy fuss-free recipes. Recipes that pack an impressive and elaborate looking punch, without the complicated stress factor that tends to come when you are entertaining the masses, giving you more time at the table connecting. Recipes like Chilli Mud Crab, Vanilla Braised Beef Cheeks and Saffron Prawn Risotto. The only real negative to the book for me, is the fact it is an eBook. As much as I tried, I just can’t move away from my retro, old school, cookbook ways. Thankfully though the hard copy of the book should be out just in time for Christmas. So if on the odd chance I don’t actually go through with my threat to cancel Christmas (it’s a long story), you can guess what I’ll be getting myself for Christmas this year. In fact, it would make the perfect gift for all my family and friends. 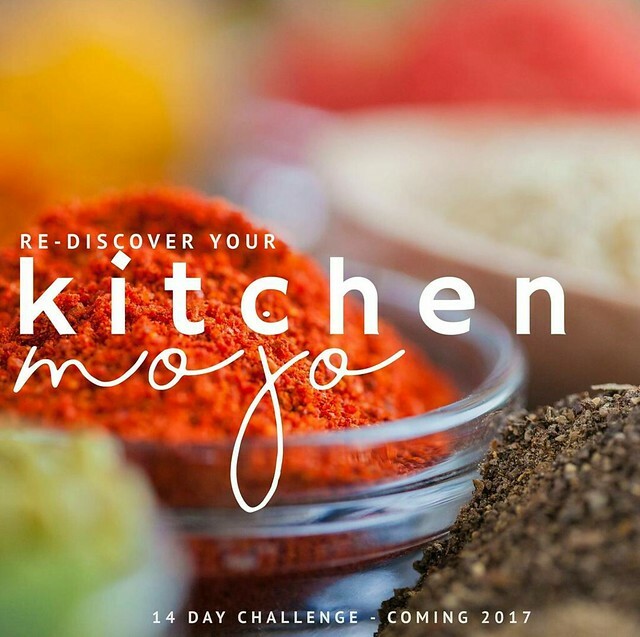 Even better than that though, Amanda will be running a 14 day re-discover your kitchen mojo challenge in March next year. I’m honestly hoping to be in our new and improved house/kitchen by then and looking to have a lot of fun with this challenge. 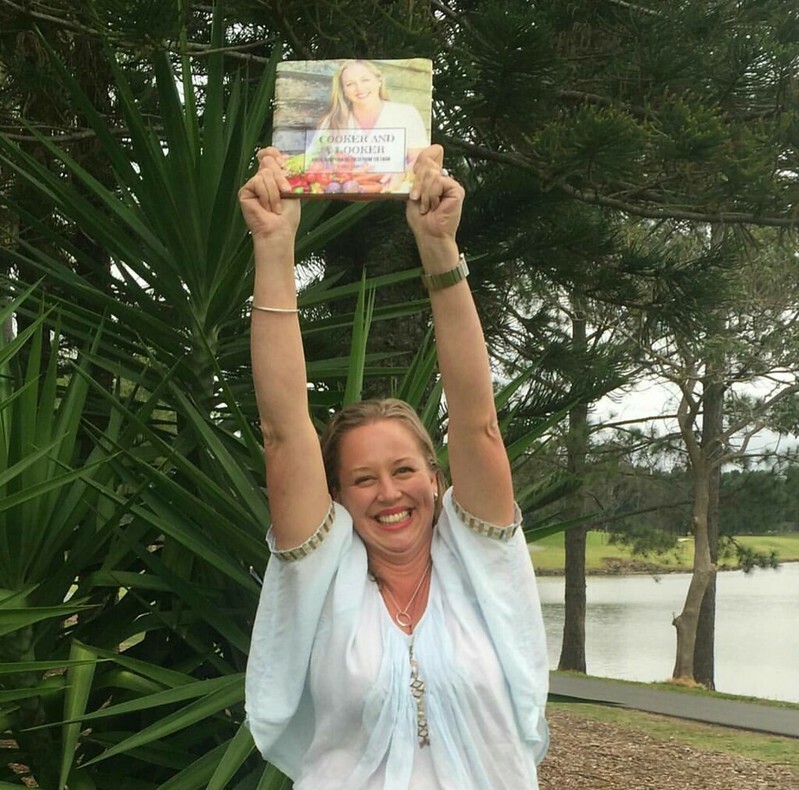 You can find out more about Amanda and how to purchase your own copy of the book at the Cooker and a Looker blog. What’s your home cooking style? Have you ever lost your kitchen/cooking mojo? *I was gifted the eBook for review purposes, like always opinions and over sharing my family kitchen and cooking habits are my own. I have every intention of purchasing the hard copy the minute it hits the shelves. There’s a very good reason this divine cookbook made it to #9 on the Amazon best sellers list.